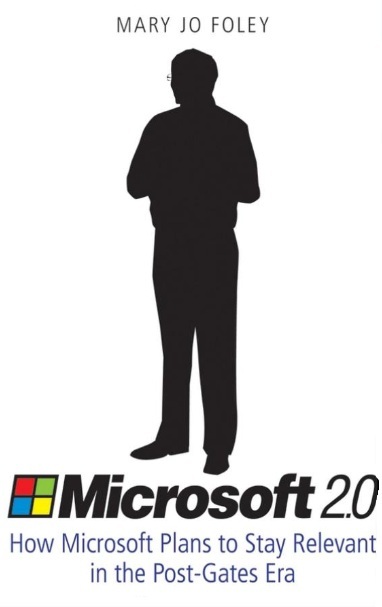 I have mixed impressions of Microsoft 2.0 by Mary Jo Foley. I love Foley’s blog. But not this book. This book is written by Mary Jo Foley, who maintains a wonderful blog about the software company from Redmond. Mary often receives leaks (seemingly officially) from Microsoft insiders that outline future product directions and organizational changes. For anyone who is interested in what Microsoft is actually up to, Mary’s blog is a must read. Microsoft 2.0 is basically the same material one would have found on her blog, distilled, and current as of early 2008. As such the book is not a necessary read for anyone, as those “predictions” or “leaks” that are in the book have since been taken over by events. Unlike at the time of writing, Vista is now recognized for the disaster it was, Windows Mobile 7 was killed and replaced by Windows Phone 7, and “software + services” seems to be as important as ever. If you are interested in this sort of material, then definitely Read the blog. But skip the book.